How's the Weather? The best time for hiking in Turkey & other Activities. We often get asked about the weather here in Turkey. 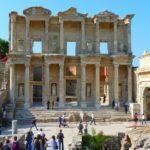 What to expect from visits to different regions of Turkey? 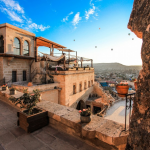 When is it best to come hiking in Turkey? If you are visiting the Black Sea region in the north of Turkey you can expect warm rainy winters and cool, wet summers. 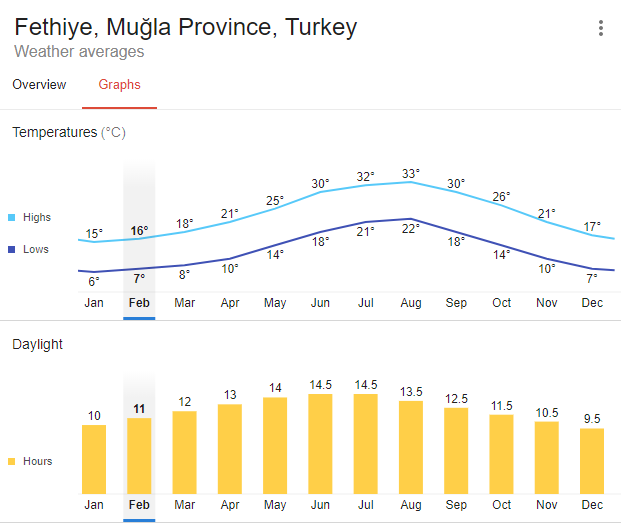 In central Turkey on The Anatolian Plain the climate is one of cold long winters and hot dry summers. 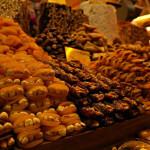 The climate of Istanbul region is warm and temperate. 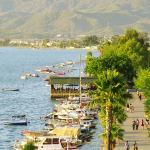 We are based near Fethiye on the South West coast of Turkey. Guests coming for sunshine are seldom disappointed in the summer months. 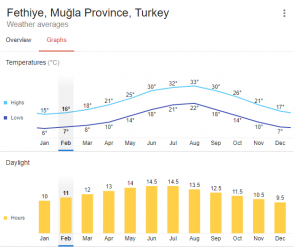 Those guests interested in hiking in Turkey or other activity holidays don’t want too much heat. Equally they don’t want a week of rain so when are the best times to come to Turkey? Well, this winter 2017/18 has been very mild where we live. In fact we have not had much rain either, so if you were to come hiking or cycling, conditions are very favorable. Daytime temperatures are in the mid-teens. 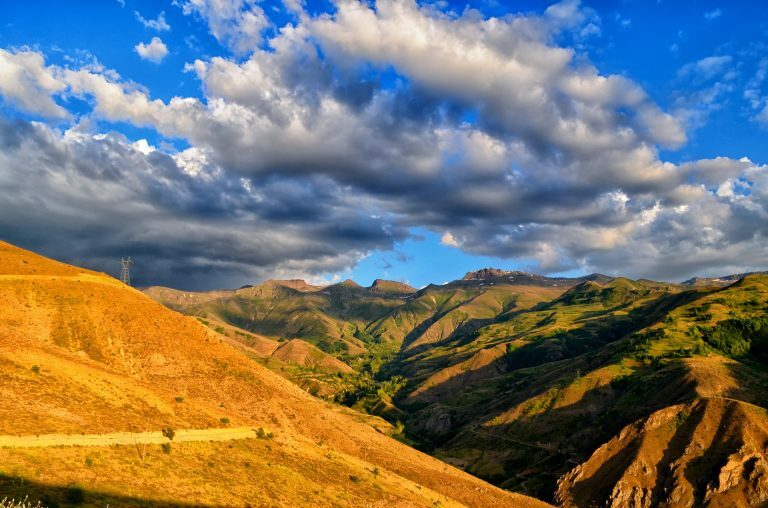 The best months to come hiking in Turkey are generally March, April & May and September and October. If you are sightseeing then most people do not want it too hot so it is best to avoid the summer months.